I was recently asked if I would like to review a party pack from Party Bags and Supplies. I said yes as I had never ordered a party pack before so I was interested to see what was included, along with the quality of the items. 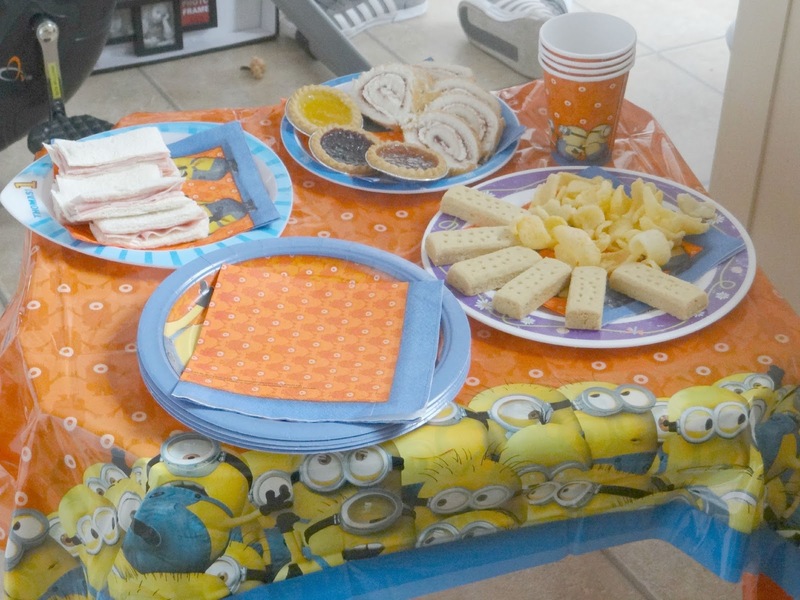 I also thought it would be a perfect excuse to have a little Summer party for the girls. There is a lot of different choices on the website to chose from. There is bound to be a pack to suit your party theme. 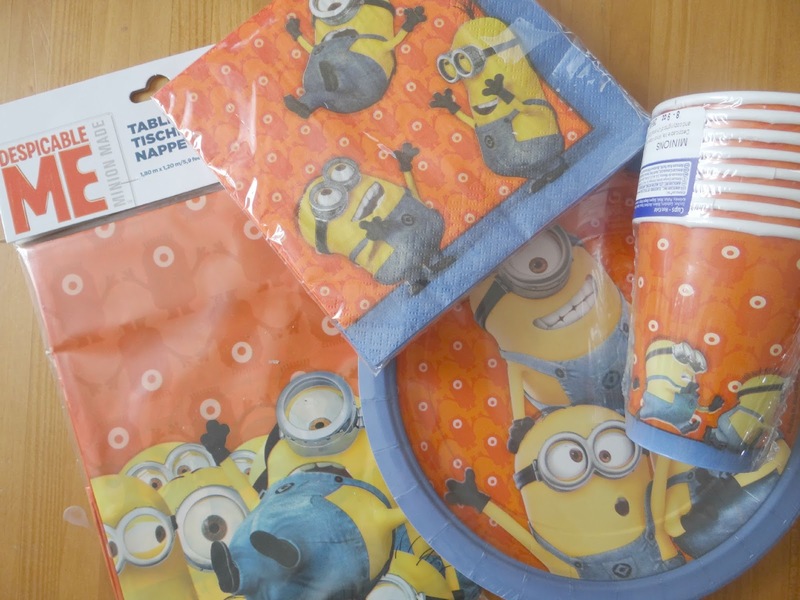 I decided to go for the Minion pack. Mia and Elliw are loving Minions at the minute so I thought it would be great to have a little Minion party for them. When the pack arrived, I was really pleased with the products. As you can see by the list above, the pack is for a party of 8 children. The table cover is not your usual cheap quality table cover, this is a strong high quality table cover which can be used more than once. The bright colours are great on these products. The kids absolutely loved the filled party bags. 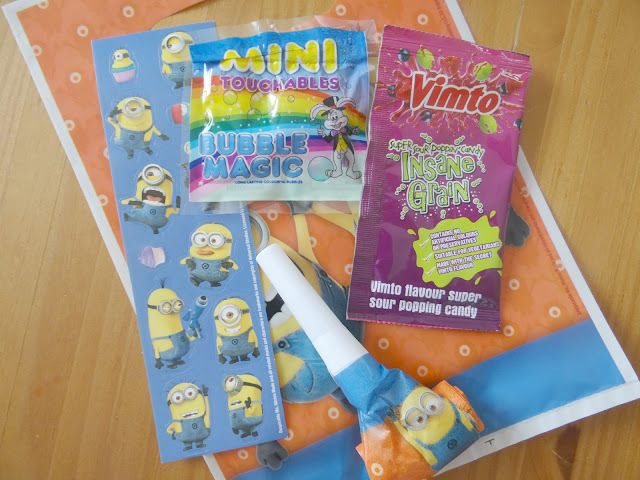 Each party bag contained x1 minion stickers, x1 Vimto popping candy, x1 Small bubbles and x1 Minion blowout. The bubbles can get pretty sticky but the kids loved them. 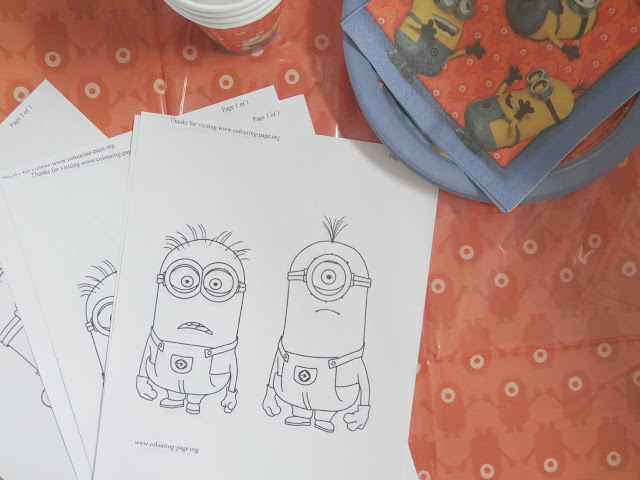 I invited my little brother over to join the girls for their Minion party too. He really enjoyed it. I put Despicable Me on TV and I also printed out some Minion pictures for them all to colour in. Although they preferred to play with toys instead. They all really enjoyed their day. 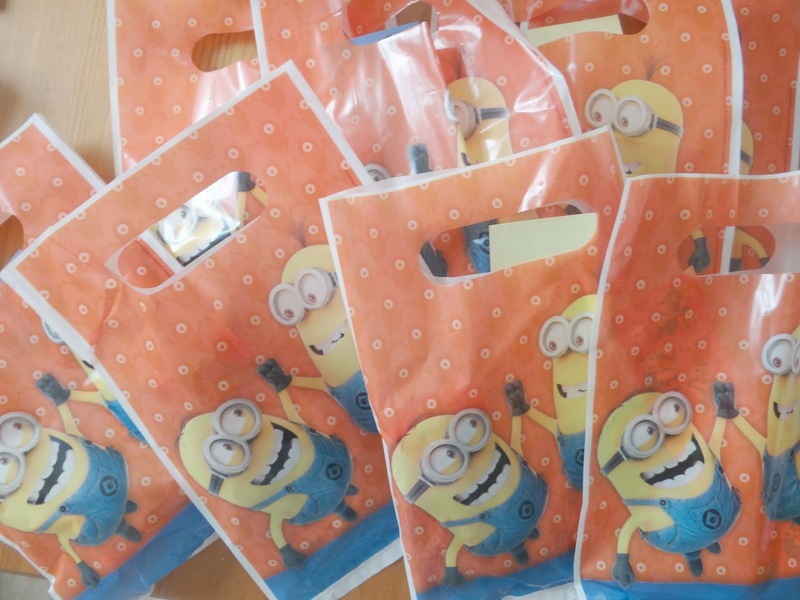 If you are looking for some party bags and supplies I would recommend visiting Party Bags and Supplies website. There are so many products and themes to choose from. You are sure to find something to go with your party. This Minion pack we reviewed is £22.00. * I was given this product free of charge in return of an honest review. As always, all words, images and opinions are my own. I was not paid to write this post.